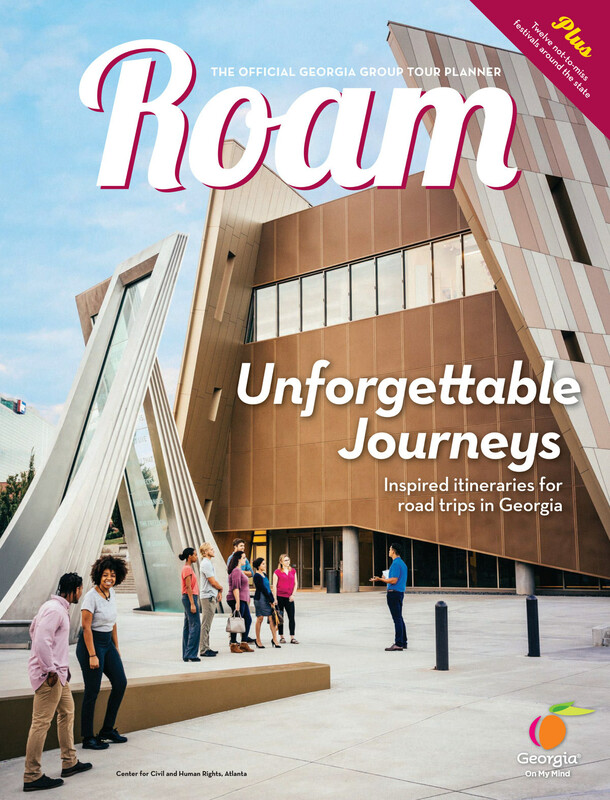 Roam: The Official Georgia Group Tour Planner showcases some of the state's best spots for domestic and international visitors to experience. Atlanta Metro's Top 100 "Must-Sees"
The Atlanta Metro region is ripe for discovery. Now is the time to explore this glorious region, taking in its remarkable history to enjoying the many seasonal festivals in every community. 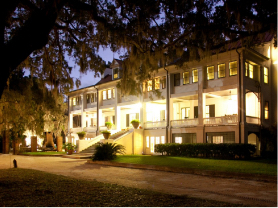 As you visit our beautiful state, we invite you to explore our state's intriguing camellia gardens. 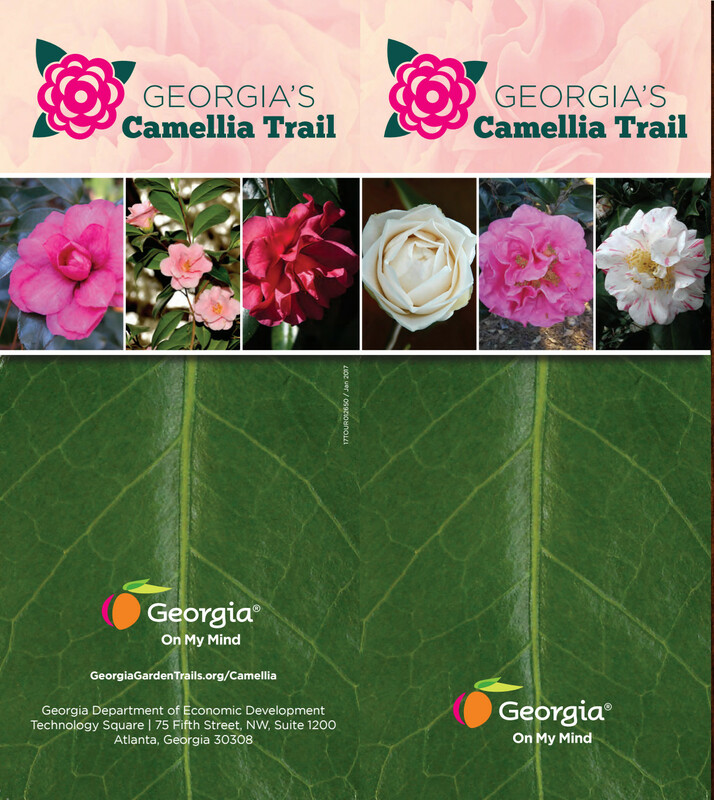 You can start at any one of the 30 public camellia gardens described in this brochure, including the garden at the Governor's Mansion in Atlanta. Filled with breathtaking natural vistas and awe-inspiring art and antiques, the Historic Heartland region of Georgia is brimming with things to do. The travel guide and map is your resource to the destinations, attractions and more. 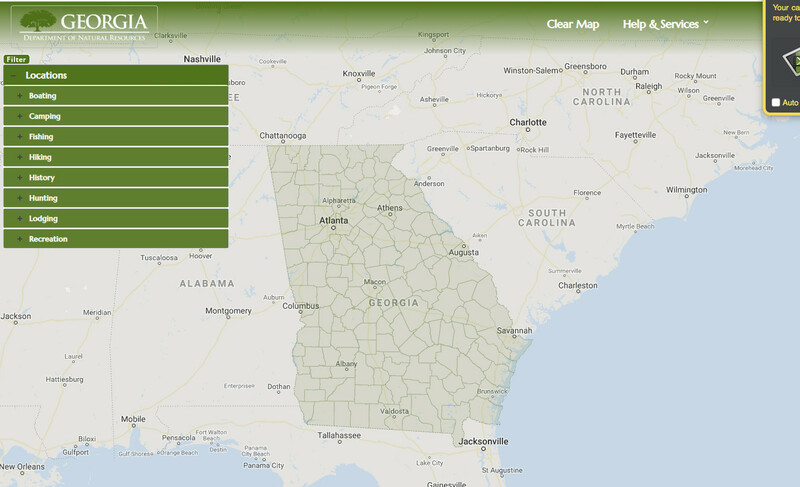 The Northeast Georgia mountains offer everything from panning for gold to hiking and biking trails.The Northeast Georgia Mountains Regional Guide & Map is your resource to Northeast to the destinations, attractions and more. The Walking Dead, Forrest Gump, The Hunger Games and many more movies and TV shows were filmed in Georgia. 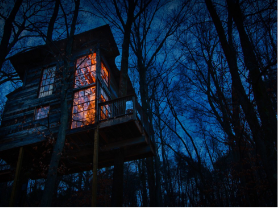 Visit the real places you've seen on screen! Find your film-inspired road trip at Exploregeorgia.org/Film. Deeply rooted in American history, this travel region highlights the heritage of U.S. presidents and natural wonders. 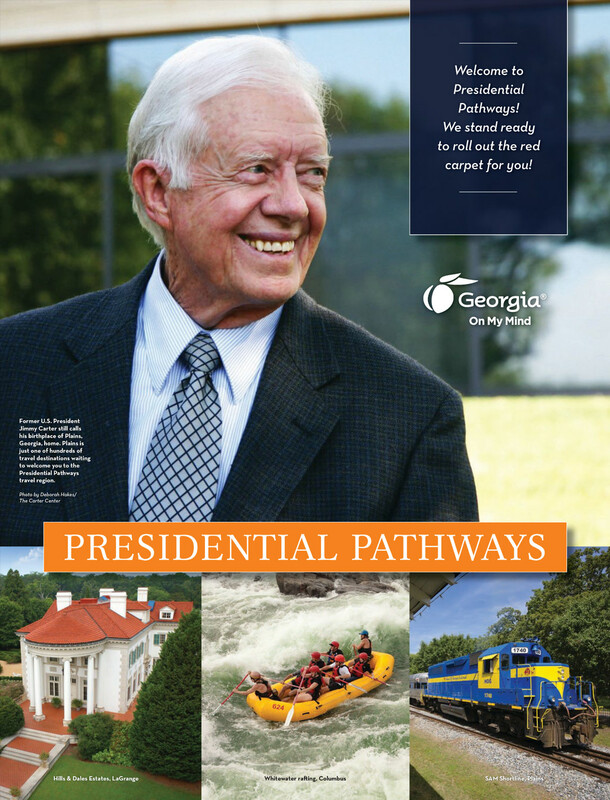 Presidential Pathways Regional Guide & Map is your Georgia travel guide resource to West Central Georgia's travel destinations. Visit the coast of Georgia with its golden beaches, golf, historic sites and natural beauty. The Georgia Coast Regional Guide & Map is your Georgia travel guide resource to coastal Georgia's travel destinations, attractions and more. 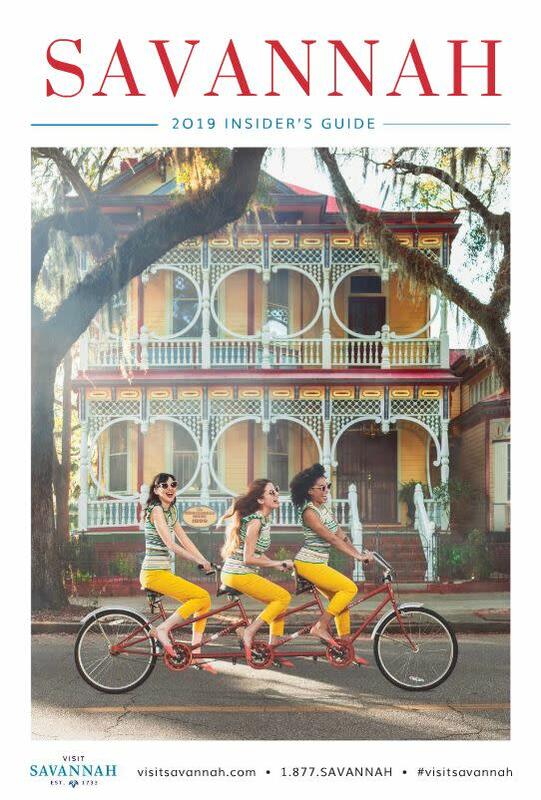 Savannah is one of the oldest and prettiest cities in the U.S., famous for its architecture, greenspace, southern cuisine and warm, friendly people. 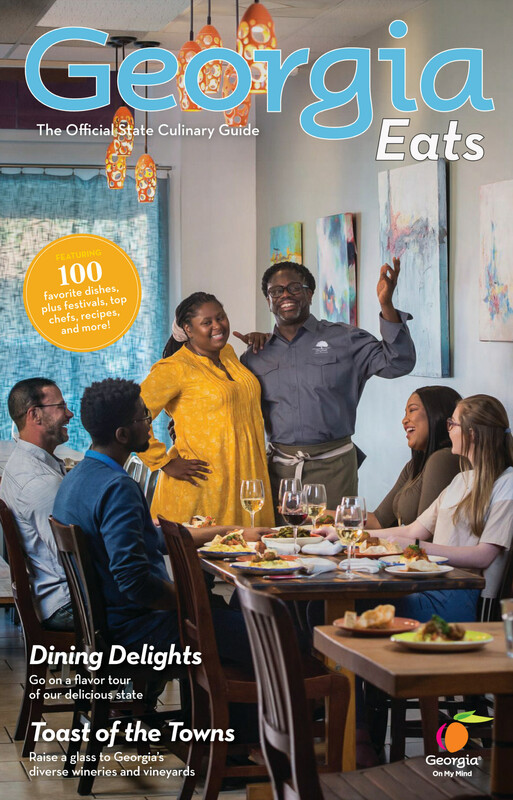 From farm-to-table dining, food festivals, cooking schools, wine tastings, talented local chefs, u-pick farms, and much more, Georgia is home to noteworthy and distinctive flavors that are always served with a side of our Southern hospitality. Georgia is often considered the home of the American civil rights movement because many key events were organized or enacted here. The life and legacy of Dr. Martin Luther King, Jr. is felt all across the state where he was born, raised and preached.